FuseBox Radio: The Undaunted Podcast Full Interview with DJ Fusion of the FuseBox Radio [BONUS CONTENT] | BlackRadioIsBack.com - Official Blog of the Syndicated FuseBox Radio Broadcast! This is special bonus content episode based off of the audio of the full interview that DJ Fusion of the FuseBox Radio Broadcast had with Amos of The Undaunted Podcast about the transition and growth from terrestrial radio broadcasting to podcasting during the past few years, using the podcasting platform as a way to freely express oneself with sharing her love (and sometimes annoyance) with Black Music and Black America at large without old time corporate communication restraints, how to stay inspired to do the best podcast one can on a regular basis, the growth of podcasting and lots more! 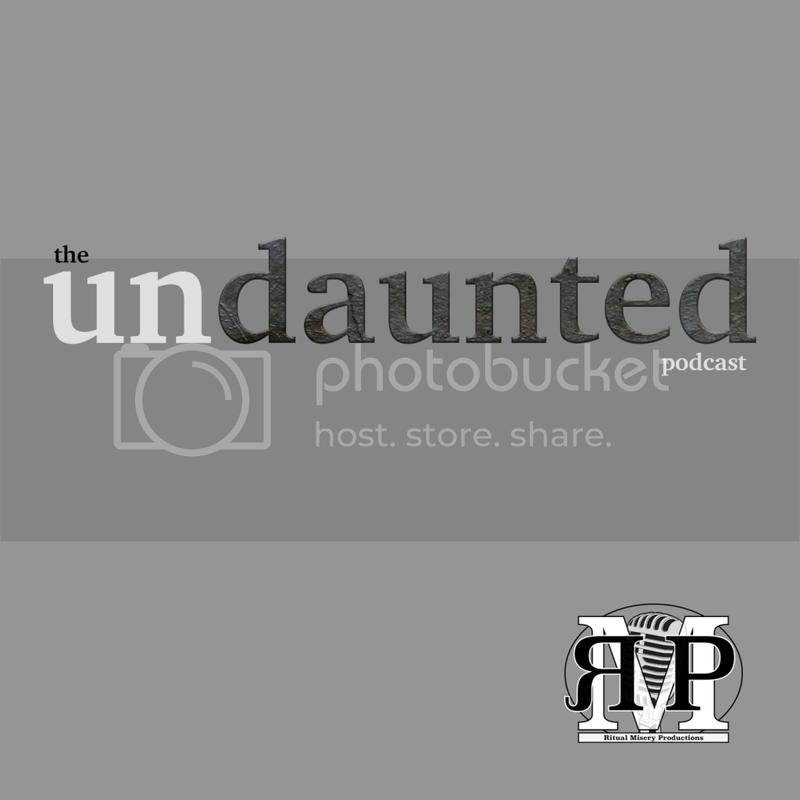 Check out more information about the The Undaunted Podcast and more of the Ritual Misery Productions Podcast Network & programming at http://www.RitualMisery.com!